360-degree footage taken from the making of SOULFLY's "Archangel" music video can be seen below. 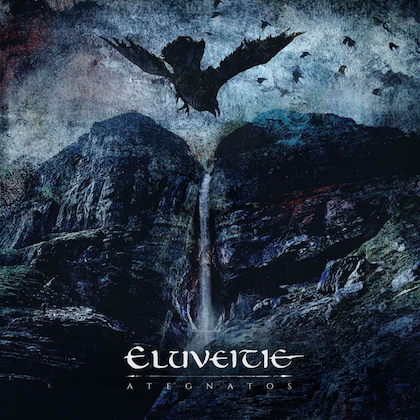 The song is the title track of the band's tenth studio album, which was released on August 14 via Nuclear Blast Entertainment. 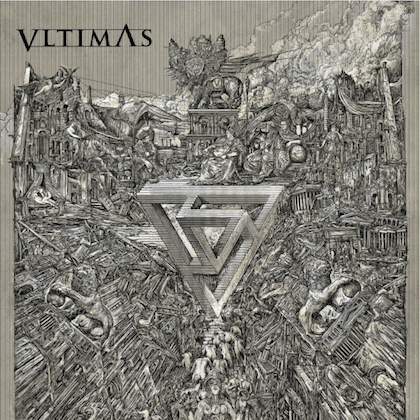 The CD was produced and mixed by Matt Hyde (SLAYER, BEHEMOTH, CHILDREN OF BODOM), and features stunning cover artwork by artist Eliran Kantor (TESTAMENT, HATEBREED, ICED EARTH, SODOM). Comments director Robert Sexton: "Not to overplay it, but the 360-degree aspect of this clip, and the fact that it's SOULFLY, is pretty epic. Sure, it's only one set up, but it's the whole room and the viewer is standing in the middle of the pit! No one in metal has really exploited this new tech as of yet. Definitely a cool perspective." SOULFLY has tapped Mike Leon (HAVOK) to play bass on the band's upcoming North American headlining tour, which is scheduled to kick off on September 30 in Los Angeles, California. 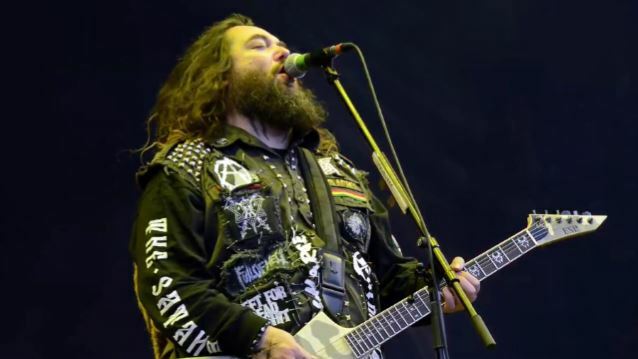 "SOULFLY fans get ready," stated guitarist/vocalist Max Cavalera. "I'm really excited to announce that Mike Leon is going to be playing bass on our upcoming North American tour. I'm a big fan of Mike's work and having him in SOULFLY is going to bring some of the killer thrash metal vibe to the band! He's a great guy and I can't wait to be on stage tearing it up with Mike. See you in the pit!" Leon added: "It is an indescribable feeling to be joining up to shred with SOULFLY! I've been a fan of Max and his music since I was a little kid, and to be playing with him and the guys now is truly unbelievable! I cannot wait to bring the ruckus on stage for all of the Tribe around the world! Rest assured that I'm going to rock extra hard for you guys! See y'all on the road!!!" Handling bass duties for SOULFLY during the band's recent shows was mainman Max Cavalera's son Igor, who also sings for the Phoenix, Arizona band LODY KONG. Former STATIC-X bassist Tony Campos left SOULFLY in May and is now touring with FEAR FACTORY. 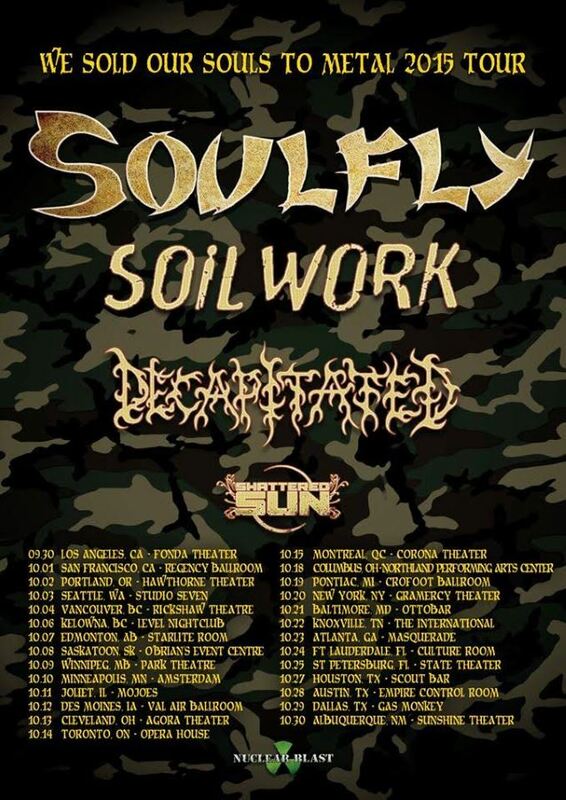 SOULFLY will embark on another U.S. tour with CROWBAR this November, following the Max Cavalera-fronted band's North American run with SOILWORK, DECAPITATED and SHATTERED SUN. 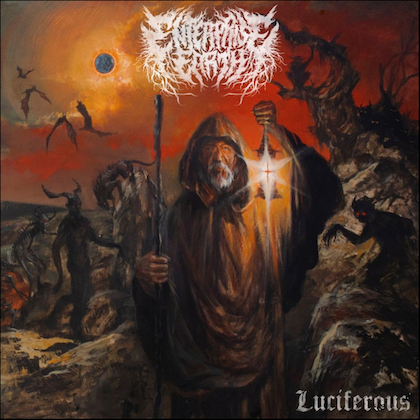 Continuing with them on their campaign across the continent is SHATTERED SUN, along with the Phoenix, Arizona-based metal act INCITE.